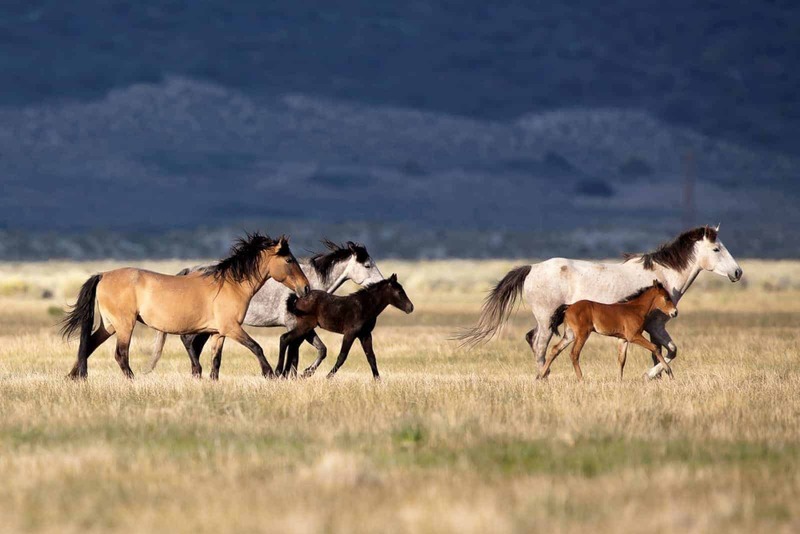 When wild horses move toward water or food sources, are they making decisions based on what they see, smell, and hear? Or what they (or their ancestors) remember?Recent study results suggest that zebras and other equids tend to rely strongly on memory when migrating. That means that, less than â€œsmelling that the foodâ€™s probably over thereâ€ or â€œfollowing visible changes in landscape toward a possible lake or river,â€ theyâ€™re remembering what worked for them or their group in the past, said Chloe Bracis, PhD, of the Goethe University Frankfurt Department of Biological Sciences Senckenberg Biodiversity and Climate Research Centre, in Germany.